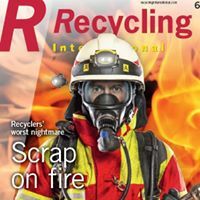 Every day, recyclinginternational.com reflects developments in the global recycling industries, including: business news, product news, technology trends, legislation and research. Furthermore, the website contains a comprehensive database of published articles as well as a conference and trade show calender and photo galleries. Target group: recycling companies/centres, recycling machinery manufacturers, brokers, dealers, scrap producers/ generators/consumers, research institutes and government agencies. 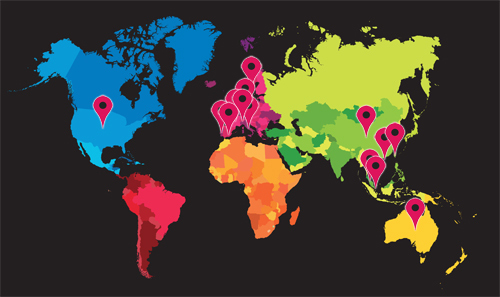 International offers a wide range of high-impact online advertising opportunities to meet your objectives, including leaderboards, skyscrapers, full banners, etc.